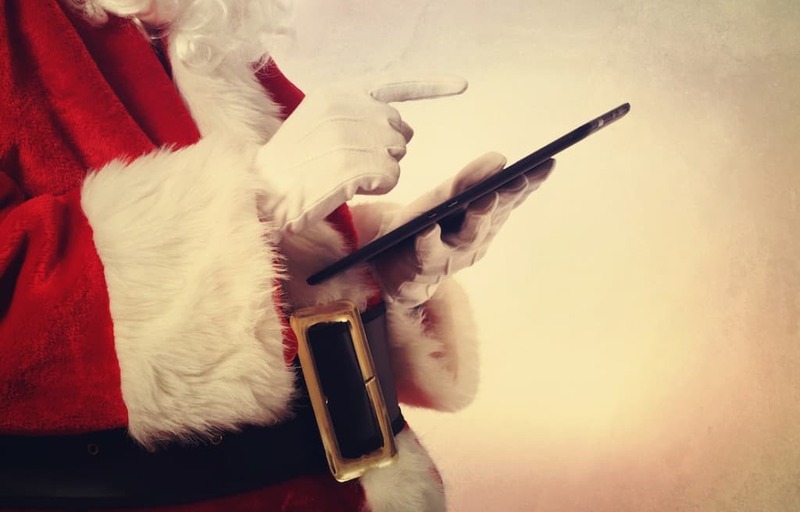 So you got yourself one of those fancy tablets for Christmas! Congratulations my friend, because you deserve it. Now what are you going to do with it? Well, keep your money in your pocket and use those app store gift cards for important things like Minecraft, Angry Birds, Monument Valley, etc. We’ll load your tablet up with tons of great things to keep you busy all weekend long! 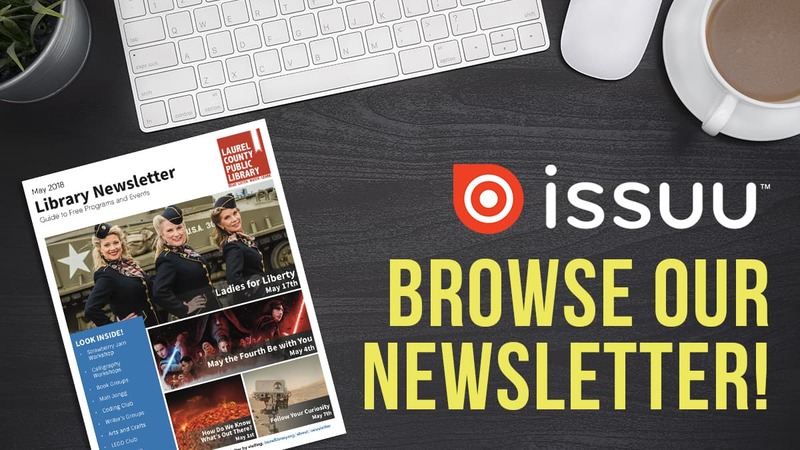 It’s ok to get a little excited–you’ve got access to thousands of books and audiobooks, dozens of beautiful magazines at your fingertips, and you don’t even have to get out of your pajamas. This is a really well-designed app. When you first login to the app, it will ask you to create an account. Choose the option that lets you sign up using your library card. 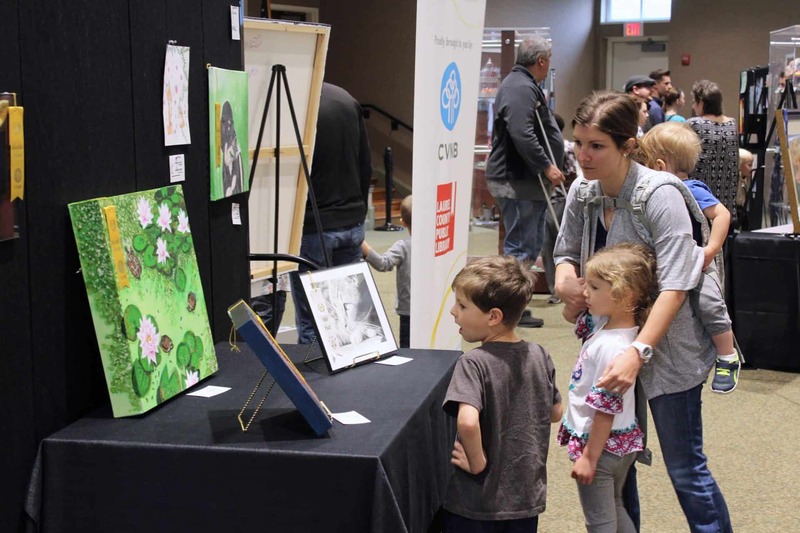 Simply search for us by name,”Laurel County Public Library,” and you’ll get two groups of results. One is “Laurel County Public Library” and the other is “Kentucky Libraries Unbound“. Depending which one you choose, you’ll have access to different items. The reason behind this is we maintain a large collection of items through Overdrive that are exclusive to our Laurel County patrons where availability is generally better. 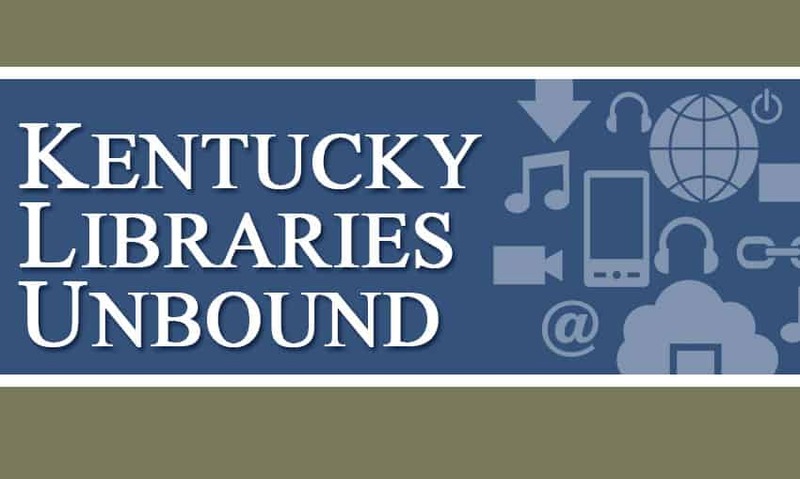 We also belong to Kentucky Libraries Unbound, which is a group of libraries from across the state who share an even larger collection of items. KLU uses Overdrive to manage its collection, so you see our library in both groups. Select whichever you prefer; you can add the other location later. It will ask you for your library card number and password. Your default password associated with your card is “1234” unless you’ve changed it after logging on to our website to place a hold on an item or to manage what you have checked out. Once your card is validated, you can start downloading books and audio books using this single app. This is another really well-designed app. 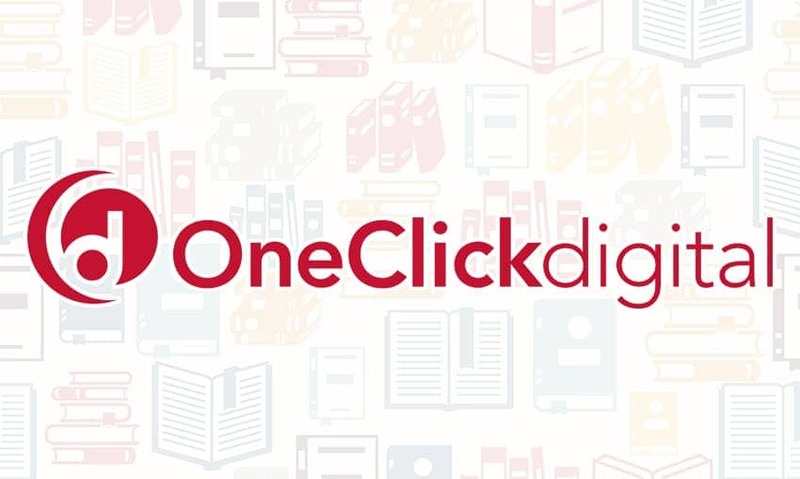 OneClickdigital got its start by offering downloadable audiobooks and has recently started offering eBooks. You might be asking yourself, why would you want to use OneClickdigital…you just installed Overdrive. OneClickdigital has access to content that publishers don’t give to Overdrive. In order to give our patrons access to as many things as we can, we subscribe to these different platforms. 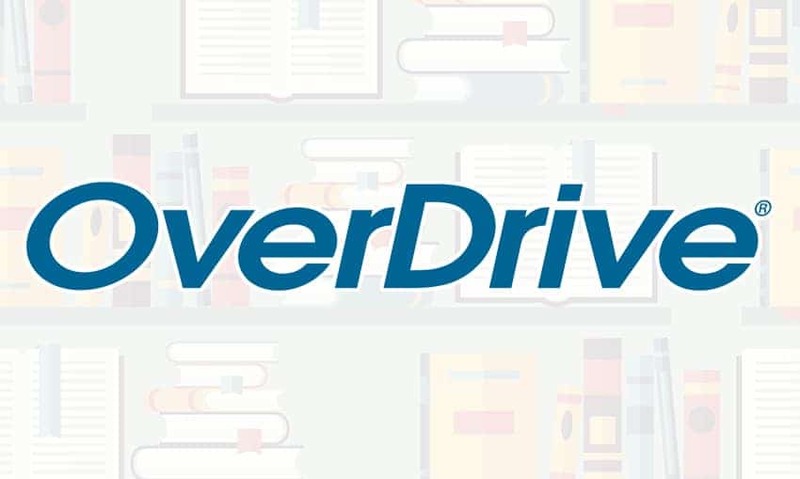 Once you’ve downloaded the app, the steps are nearly the same as for Overdrive. Once you search for your library, you put in your username and password. Username is your library card number and the password would be the same as above. Do you still have questions or need a little guidance? No worries! Our staff is here to help. Bring your tablet by and someone at our reference desk will be more than happy to help guide you through this process. We also offer eReader 101 classes each month to help our patrons become more familiar with their tablets and our services. Check out our online event calendar for dates and availability! January 1, 2017: Updated to remove links to Zinio for Libraries.